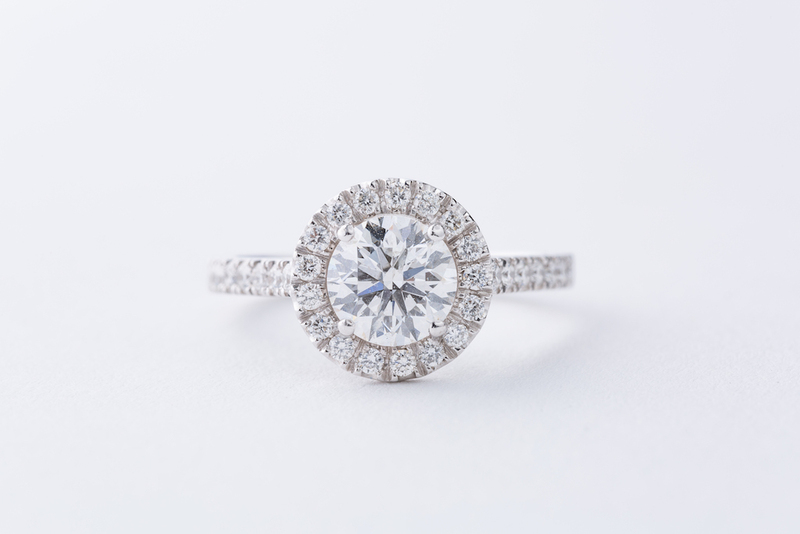 Engagement rings are every girl’s fantasy. 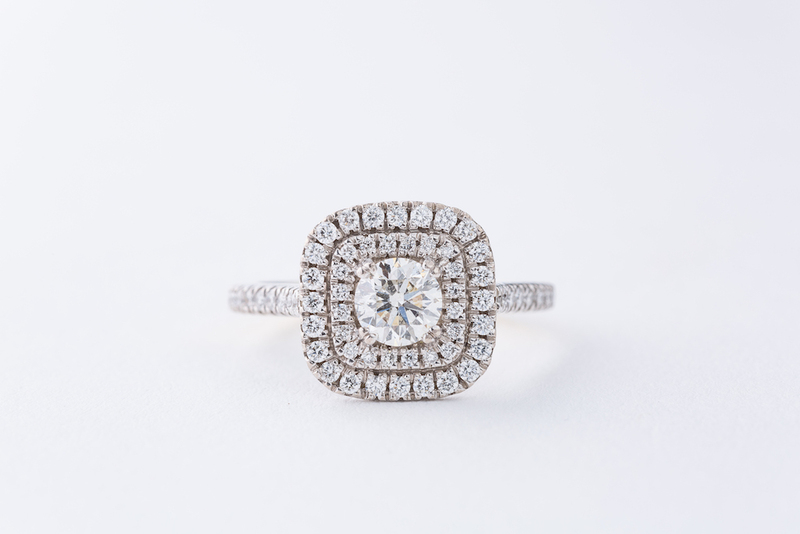 Who doesn’t love a pretty ring full of Diamonds that sparkle for days? It’s all about the trends. We see classic styles repeat themselves over time but then there is a style that is the new ‘trend’ for the season. I don’t know if it’s just me but I can’t help but walk past a jeweller and have a look. 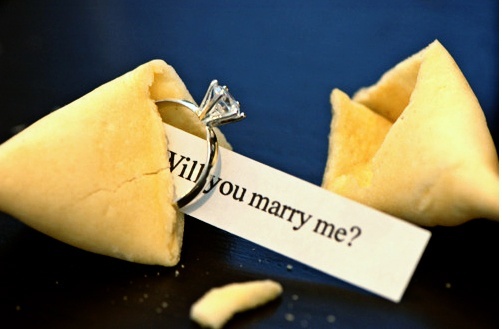 I’m not even ring shopping with that special someone. I’m just browsing the pretties. Checking out the goods. 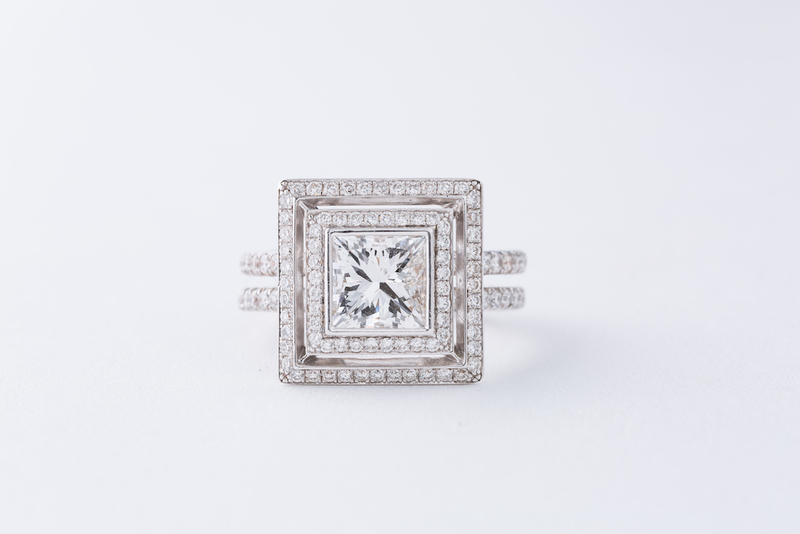 For those actual ring shopping… Let me introduce to you a trend that has been a trend for a little while now. 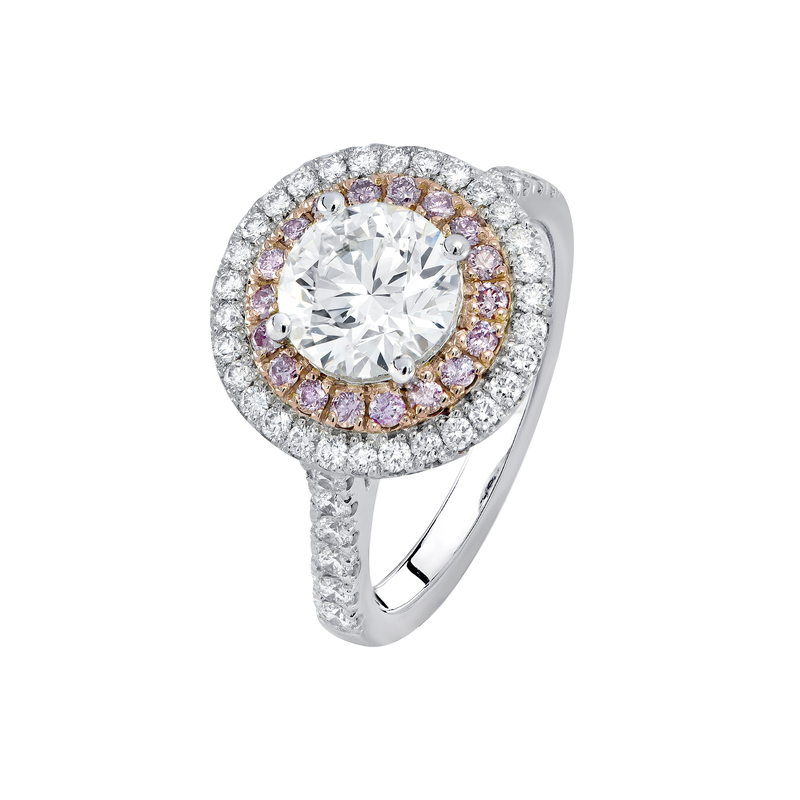 Halo settings feature a centre gemstone completely encircled by smaller accent diamonds for a dazzling look. Let me share with you a few of my favourites. 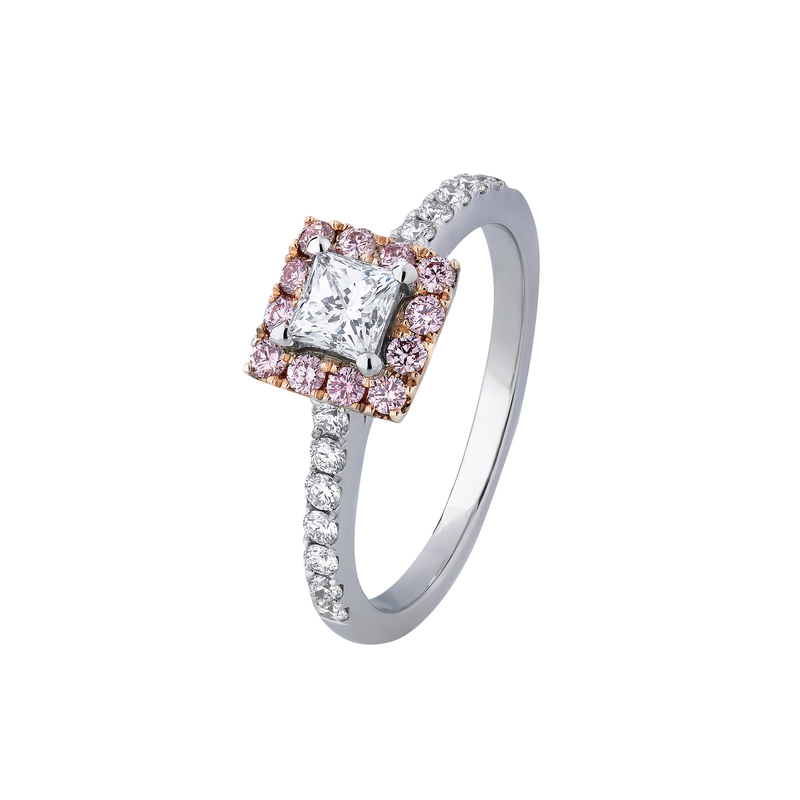 Shannakian Fine Jewellery are renowned for their exquisite, handcrafted engagement and wedding rings. 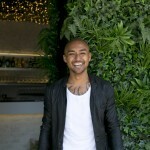 Available via appointment only, their bespoke rings are highly coveted, becoming the go-to for brides and grooms looking for one-of-a-kind rings of unapparelled quality and attention to detail. 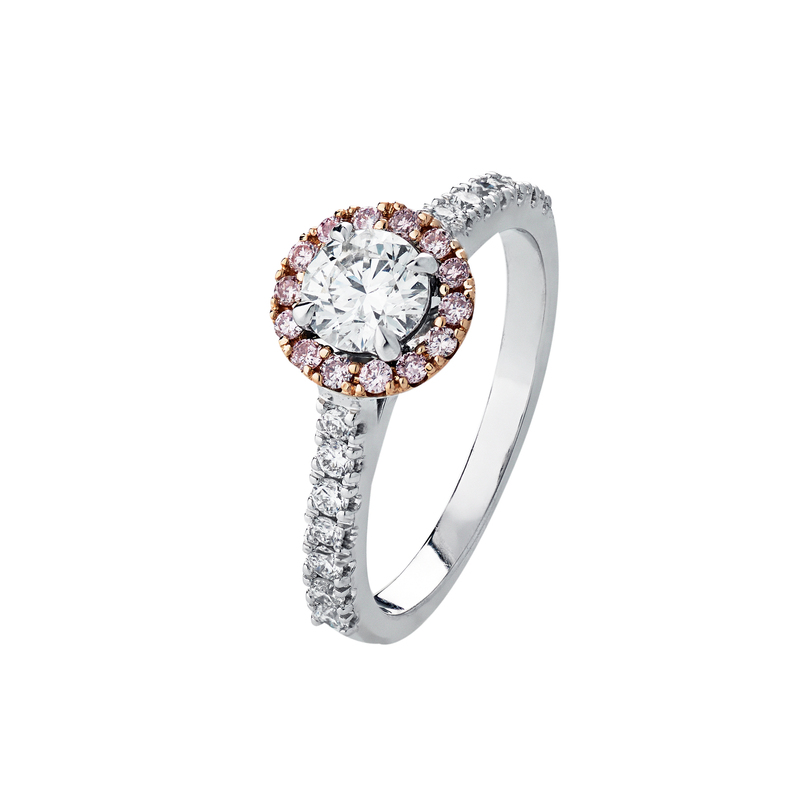 For those who love colour… And that colour happens to be Pink… well here is an absolute favourite. Pink in so many ways. 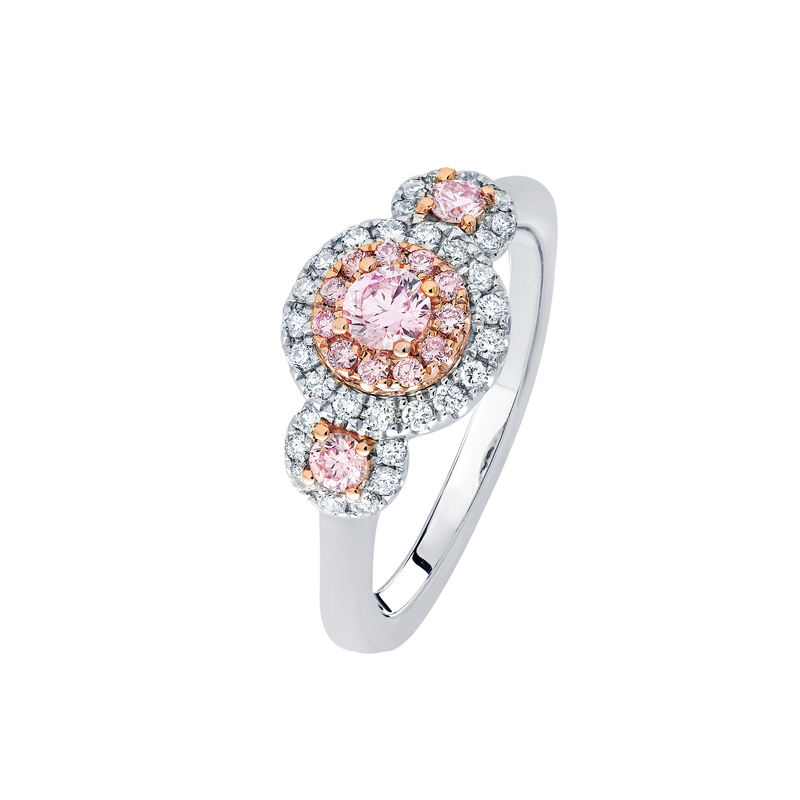 PINK KIMBERLEY combines the natural beauty of Australian pink diamonds with award-winning Australian contemporary design. 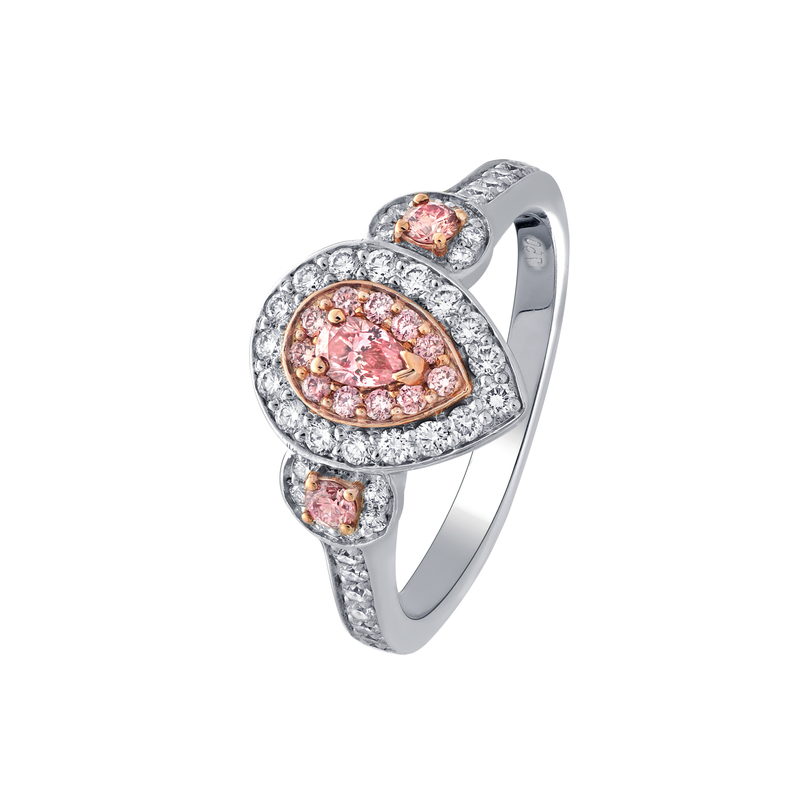 It was named after the precious stones central to the design and the place where they are found. 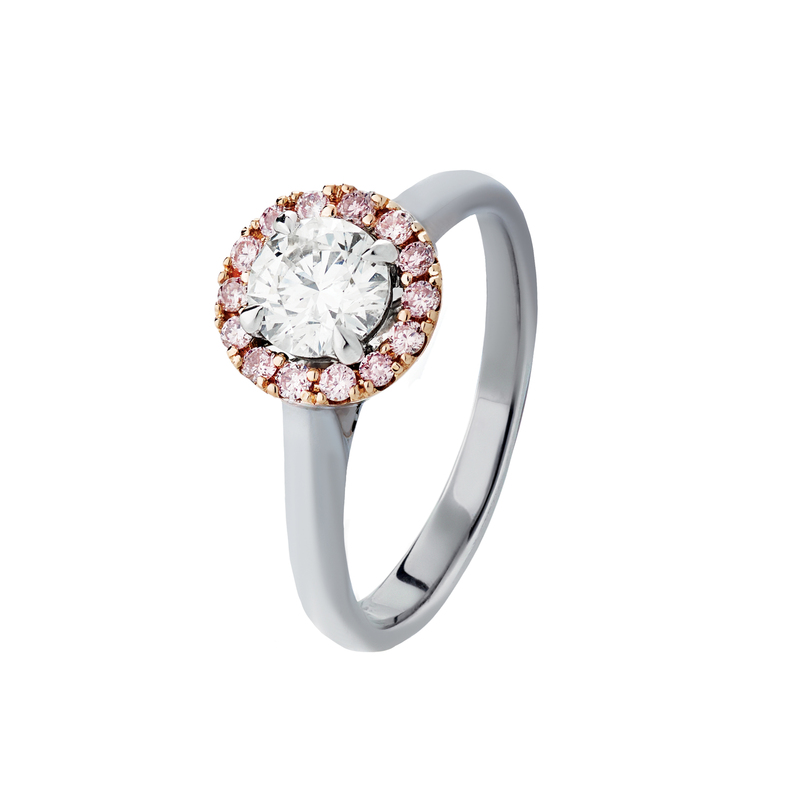 Pink Kimberley jewellery is crafted from an exquisite blend of white diamonds and natural Australian pink diamonds from the Argyle Diamond Mine, which is located in the East Kimberley region of Western Australia. 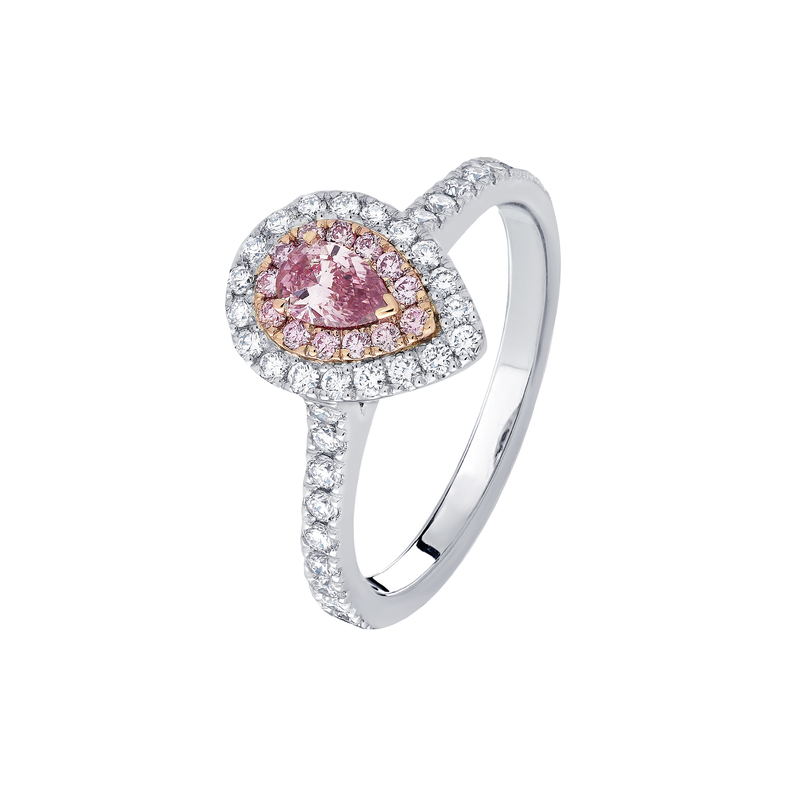 These pink diamonds are the rarest & most precious diamonds in the world. 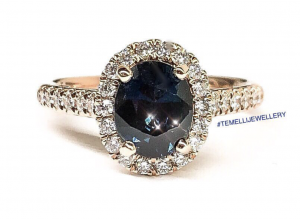 Temelli offers a range of classic as well as contemporary jewellery collections. Specialists in custom made designer jewellery, using the finest precious metals, rare diamonds & high quality natural coloured gemstones. 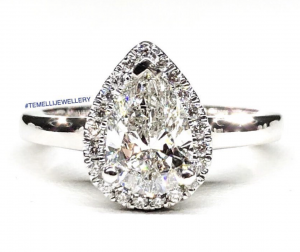 Temelli Jewellery offers a unique range of stunning diamond rings, engagement rings, wedding bands & signature collection of Temelli diamond jewellery. 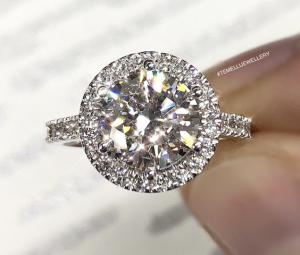 Temelli Jewellery sources conflict-free internationally certified diamonds to the highest worldwide standards and offer a unique custom design service to create the highest quality rings created by our talented designers and jewellers.